If we put respite care in three words, it would be: everyone needs a break. Respite care benefits both the caregiver and the patient. It provides a temporary break for the caregiver, enough to regain their strength and to recover from the stress brought about by the demands of their job. Although many are not yet informed of the benefits of respite care, but more and more caregivers and patients are seeking the assistance of this because it has proven to be effective. It cannot only provide temporary refuge for tired caregivers but it can also help senior patients both physically and psychologically. Today, on the blog, we will discuss in depth of what we can expect when we use respite care. We will discuss the basic information about respite care. As what we have already mentioned, respite care benefits both the caregiver and the patient. Hence, the services provided in respite care caters them both. How does it help the caregiver? Respite care allows the caregiver to spend time with their friends and family even for a short while. It also gives them time to do their personal stuff like shopping, doing their errands and most importantly we give them ample to take re-evaluate and meditate on their own lives. We know how demanding and stressful handling senior patients and when we cannot handle stress well we might breakdown. This is one way of providing the comfort and peace that our caregivers will need before they take on another level of dealing with patients. 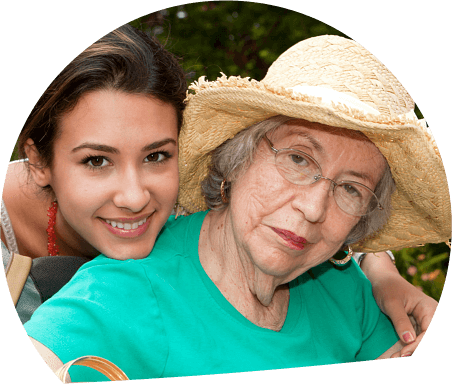 How does respite care benefit the patient? We can avail of respite care for our loved ones either in-home services or in a senior day care center. If we send our loved ones to a senior daycare center, it will expose them to another environment. This is good for them because they get to meet new people including those who share the same experiences with them or even those who have other health conditions that they can mingle too. 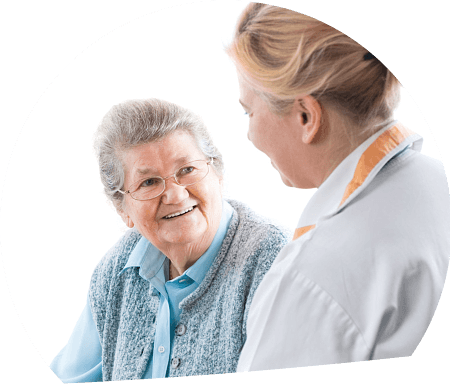 The respite care centers like what we have at Friendship Manor, a growing institution of skilled nursing services in Friendship Dr. Nashville IL, we provide a supportive and productive environment for our patients. We also have different activities that our patients can participate in and we believe that this is one way of helping our seniors enjoy their life despite everything. It is a good way of avoiding depression to our senior patients. What are the services offered in a respite care? Unlike typical health care providers, respite care provides a wide array of services for senior patients. It ranges from physical therapists to skilled medical workers. All these teams of healthcare professionals are focused on one goal: to improve the total well-being of the patient in its brief stay in respite care. Patients that are brought to respite care have different health conditions. There are some senior patients who just need someone to accompany and assist them in doing their personal care. There are others who are living with Alzheimer’s disease, Parkinson’s disease or even cancer which needs more attention from the health care professionals. Thus, physical therapists are always needed in respite care. They provide assistance to seniors who have mobility problems or those whose muscles have been impaired due to illness and aging. 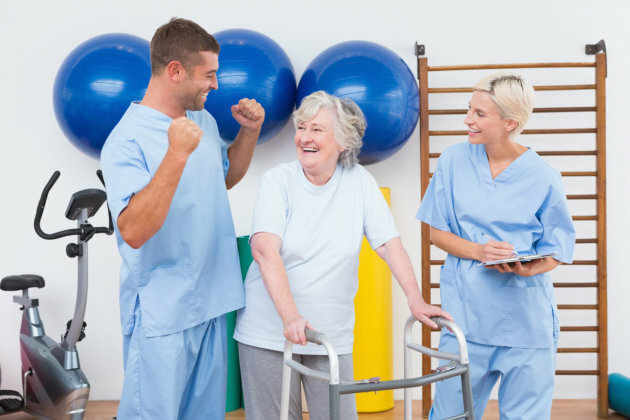 Occupational therapists are also present in respite care as they are the ones who provide assistance to seniors when it comes to doing their personal care or their daily routines. They provide a more holistic assistance than physical therapists. They assist seniors from bathing to dressing and they also help enhance the motor skills of the patient. They help regain the seniors’ sense of independence by stimulating them physically and mentally through different activities. Some respite care institutions also provide a complete service in skilled medical home care. There is a complete line-up of doctors, skilled nurses and even nursing aides who are certified to conduct intravenous procedures to patients or just simply checking their vital signs and blood pressure. Generally, respite care is one of the best alternatives for caregiving. 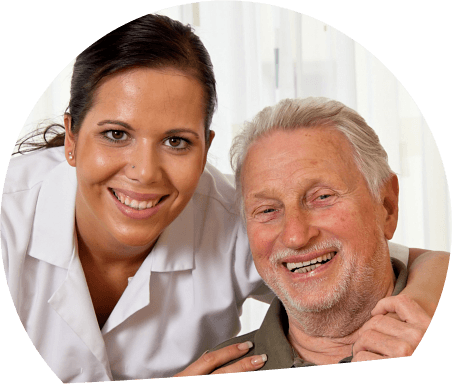 When you are not around or when you cannot find a good caregiver to accompany your senior loved ones at home, respite care can give you the best service that you need for your patient. If you are looking for a competent respite care provider, Friendship Manor is the best choice. For inquiries, you can visit www.friendshiphc.com or you can call us at 618-327-3041.